The Keegan Theatre is proud to present HAIR, the tribal love-rock musical with direction by multiple Helen Hayes Nominees Susan Marie Rhea and Mark A. Rhea. Music Direction by Helen Hayes Nominee Jake Null. With fresh and sensual choreography by Helen Hayes Awards nominee Rachel Leigh Dolan, HAIR also features book and lyrics by Gerome Ragni and James Rado with music by Galt MacDermot. The opening is March 15, 2014 at The Andrew Keegan Theatre in Washington, DC. 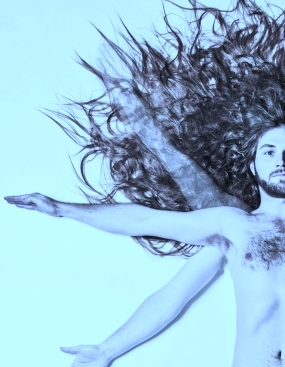 The granddaddy of all rock musicals, HAIR is at once both a joyous celebration of youth and a poignant journey through a tumultuous 1960s America. This exuberant musical about a group of teenagers searching for truth, peace and love in a Vietnam War era, has struck a resonant chord with audiences of all ages. HAIR features an eclectic score filled with classics, including “Aquarius,” “Let the Sun Shine In,” “Hair,” and “Easy To Be Hard.” The themes and struggles in HAIR remain vital and relevant to the times we live in today. HAIR features an extraordinary and multi-cultural cast led by Paul Scanlan and Josh Sticklin and includes Danny Bertaux, Autumn Seavey, Caroline Wolfson, Chad Fornwalt, Christian Montgomery, Dani Stoller, Darius Epps, Eben Logan, Emily Levey, Ian Coleman, Ines Nassara, Jade Jones, Jamie Boyle, Katie Furtado, Kedren Spencer, Lyndsay Rini, Paige Felix, Ryan Patrick Welsh, Thony Mena and Peter Finnegan. HAIR runs through April 12, 2014. The press opening is Tuesday, March 18 at 7:30pm. 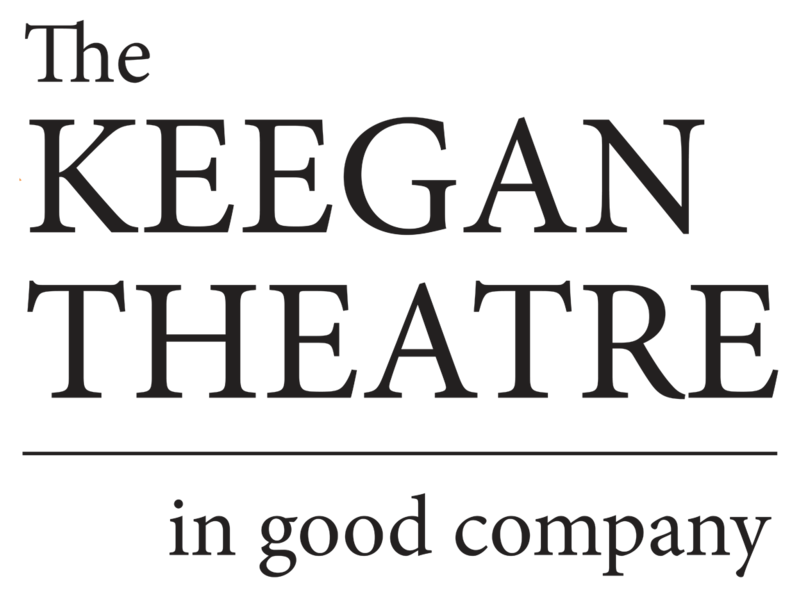 The Keegan Theatre, in its 17th season, continues their In Good Company capital campaign after the 2013 purchase and renaming of the Church Street Theater. Renovations to the Church Street venue are slated to begin in late spring 2014.